Schedule a consultation to get your questions answered and to discuss your case. We are open on weekdays and closed on holidays and weekends. We handle consultations between 10:30 am and 4 pm. 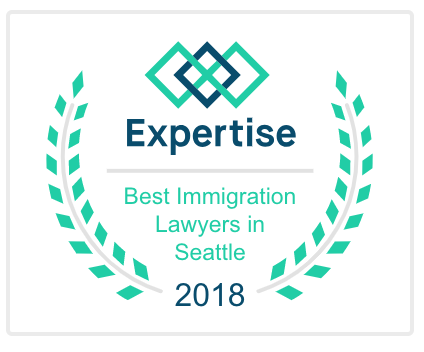 In most cases, we will want to schedule an in-person consultation either at our office in downtown Seattle or by Skype to provide you with the best service. 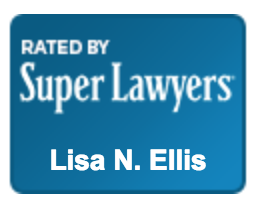 The cost of a one hour consult with Lisa Ellis is $250. If your consult lasts less than one hour, we will prorate the time at the time of service.